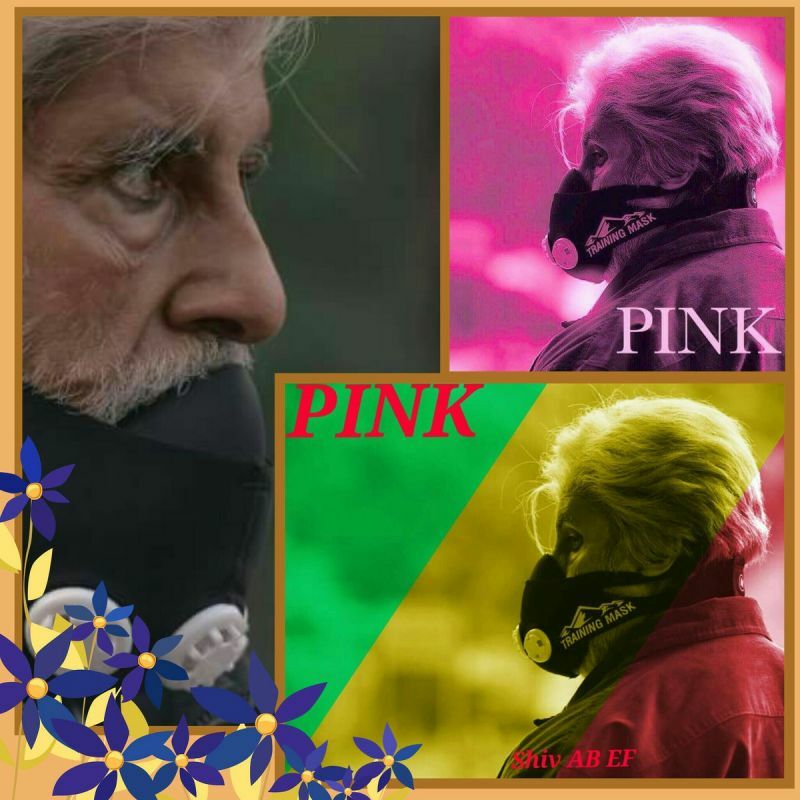 Mumbai: Amitabh Bachchan’s ‘Pink’ was one of the most critically acclaimed films of the year and also went on to do good business at the box-office. The film which throws light on the issue of sexual harassment and other crimes against women in Delhi and other parts of the country was immensely discussed throughout the country after its release. There were also reports of the film being used as a platform to promote the Zero FIR law and also to sensitise police forces towards women. It is set to accomplish another important achievement. 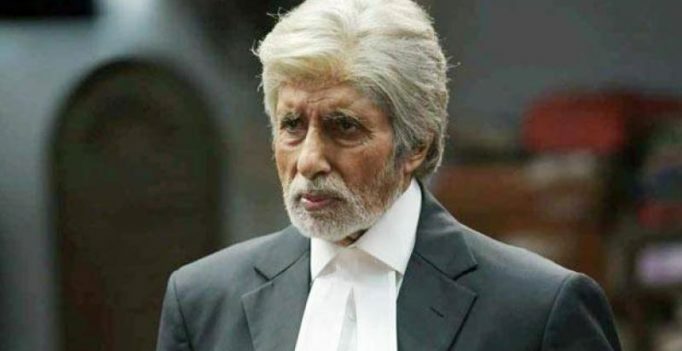 Bachchan, who played a lawyer in the venture, took to Twitter to share that the film was invited for a special screening at the United Nations headquarters. ‘Pink’ released on September 16 this year and had starred Taapsee Pannu, Andrea Tariang and Kirti Kulhari in lead roles, ably supported by Angad Bedi and Piyush Mishra among others. The film was presented by Shoojit Sircar. Reports of Aishwarya Rai Bachchan quoting Rs 9 crores for Chiranjeevi’s film false?